After over 30 years, Wiz (creator of the Digimon and Tamagotchi) is no more. As of February 6th, Wiz has been absorbed into Bandai subsidiary Plex. Founded in 1986 by Akihiro Yokoi, longtime Bandai employee (who appeared to formally leave Bandai half a year after Wiz was founded), Wiz would continue to be associated with Bandai via it's creation of a number of products, most notably Tamagotchi in 1995 and Digimon in 1997. Wiz has actually been a Bandai subsidiary under their Toy and Hobby business unit for a number of years. The decision appears to have been made 2 years ago, in the midst of Bandai planning various restructuring elements, with the formal announcement only being made now. We found out the news thanks to a few tweets from Kenji Watanabe, longtime Digimon designer, who of course was with Wiz when Digimon was created. He commented that it's sad that the company (at least in name) where he grew up is disappearing. Watanabe also mentioned that he created the Wiz 'i' logo his first year with the company, and he wonders if it will not be used anymore. Additional information from Animation Business, which was linked to by Watanabe. Additional and cleaned up translations will be added as soon as we can. Translated Roughly: A company that cherishes a playful spirit and creates toys. 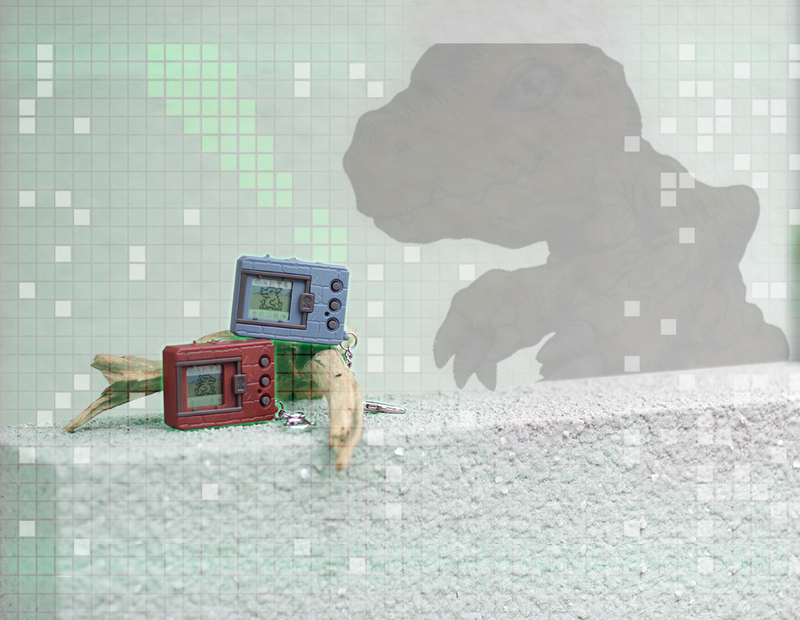 What a second this is truly sad  I feel terrible...what will happen to Digimon now? Does this mean no more V-Pets after the Digital Monster X? Considering this was a done deal two years ago, during which time the Version 20th stuff and soon the Xs have already been developed and released, this probably doesn't mean much aside from Plex continuing to handle future development of anything Digimon. Even so, it's sad to see Wiz close. This is sad but they still exist, just not how we knew them. Why did they close down? Did they file for bankruptcy?